One of the first things you’ll notice about the new season of “Stranger Things” is that the cast that we’ve grown to love as nerdy pre-teens suddenly look a whole lot older. 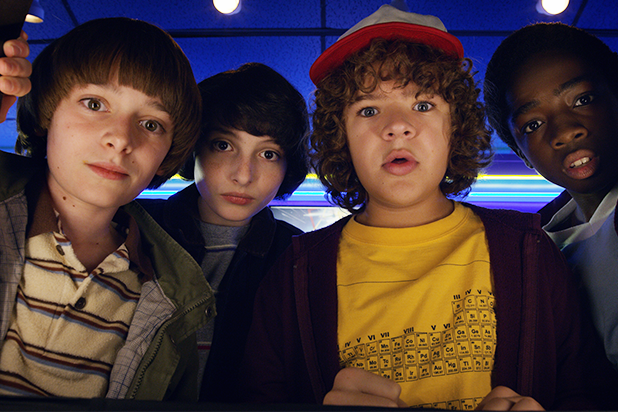 Mike (Finn Wolfhard), Dustin (Gaten Matarazzo) and Lucas (Caleb McLaughlin) are a little lankier and their voices are a little deeper; Eleven’s (Millie Bobby Brown) hair has grown out; and Steve (Joe Keery) is applying to college (whether or not it will actually happen remains up in the air). 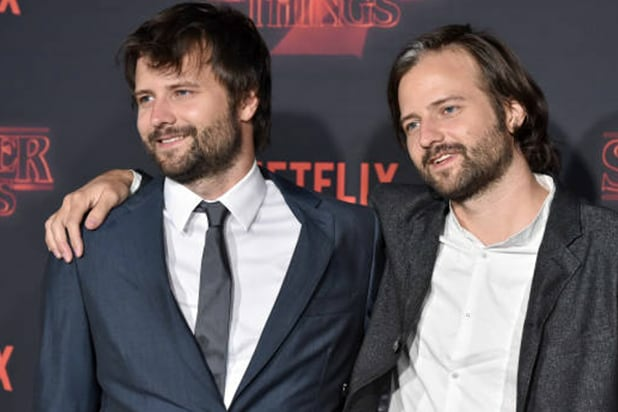 Matt and Ross Duffer, known professionally as the Duffer Brothers, said that they, too, were shocked with their cast’s quick transformation, and it’s only going to continue. Also Read: Can 'Stranger Things' Keep Its Buzz Alive in Season 2? “At first we were, you know, frustrated by — you just want to stop them from growing. But you look at something like ‘Harry Potter,’ and it’s exciting to grow up with these kids, so I think you use it to your advantage,” Ross Duffer told TheWrap when we caught up the brother showrunners on the show’s premiere red carpet at the Bruin Regency Theater in Westwood. The Duffers also discussed what it was like expanding the show after Season 1’s explosive popularity. “Once we decided that was our philosophy, that made it a lot less stressful,” said Matt. The Duffers also offered insight into their favorite ’80s movies, which they very blatantly draw on for inspiration for “Stranger Things.” When asked which ’80’s movie they’d like to find themselves in, they were calculated. “I mean it would be cool to deal with an extra terrestrial. A friendly one. You gotta be careful what movie you put yourself in,” said Ross. You can now stream “Stranger Things” Part 2 on Netflix. ‘Stranger Things 2’ Refresher: What Happened to Eleven’s Mom? Can ‘Stranger Things’ Keep Its Buzz Alive in Season 2?